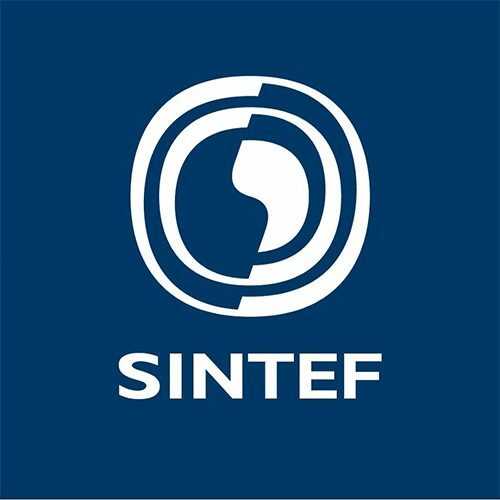 Stiftelsen SINTEF is an independent, not-for-profit research foundation and part of the SINTEF Group. SINTEF is the largest independent research organisation in Scandinavia, with about 2150 employees. The organisation earns the majority of its income from contract research for industry and the public sector in Norway and internationally. Contract research carried out by SINTEF ranges from basic through applied research to commercialisation of results. SINTEF is represented in this consortium by the New Energy Solutions (NES) research group in the Department of Sustainable Energy based in Trondheim. The NES group has over 15 years experience in the development and integration of low temperature Fuel Cells and Electrolysers technology in addition to 8 years experience in battery technologies. They have extensive experience in the synthesis, testing and integration of electroactive catalysts and electrodes for varied applications. SINTEF's main tasks will be the preparation and testing of the anode for the electrobioreactor. SINTEF will be involved in the WP1 of the eForFuel project and will draw from the long-term specialization of NES in PEM fuel cell technologies which is applicable to the formic acid production in the electro-bioreactor. The research group has a proven track record in the successful completion of multiple national and European projects as project coordinator, these include KEEPEMALIVE; NEXPEL, NOVEL, STAMPEM, and MEGASTACK and as participant (work package leader) STAYERS; SMARTCat, H2moves Scandinavia and SecondAct.